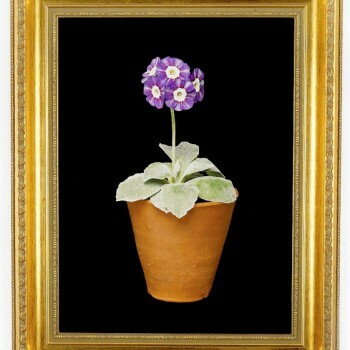 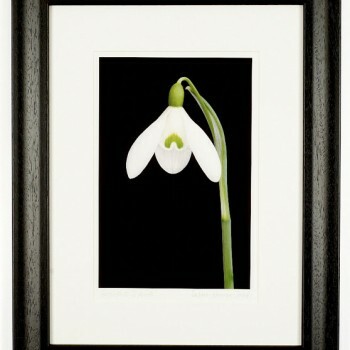 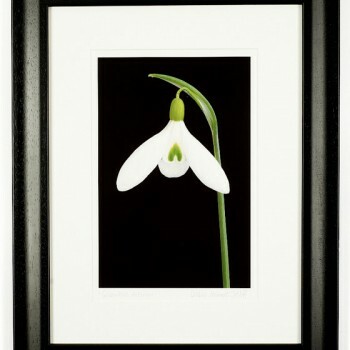 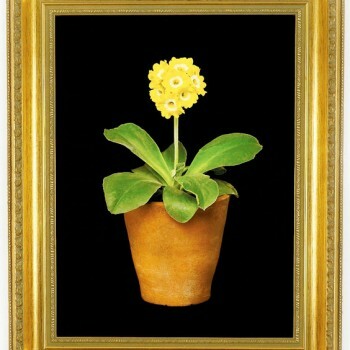 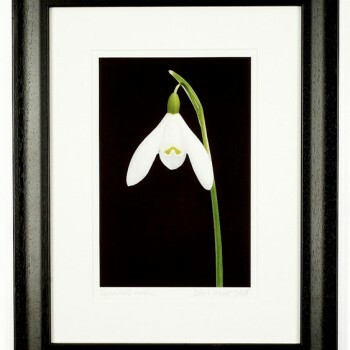 Debbie is a British photographer who specialises in floral Fine Art. 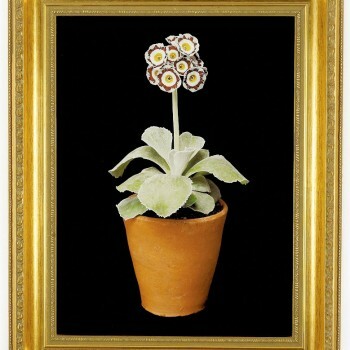 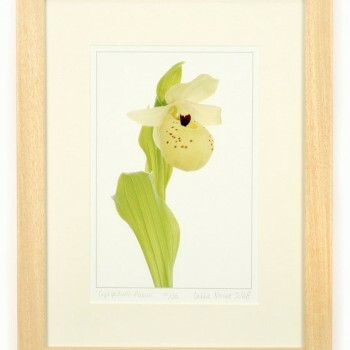 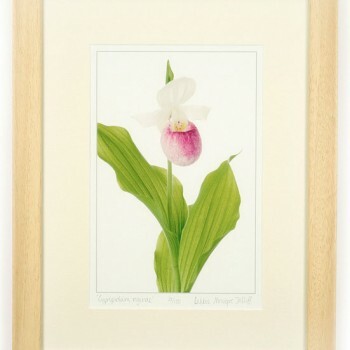 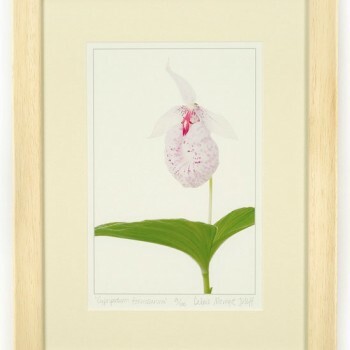 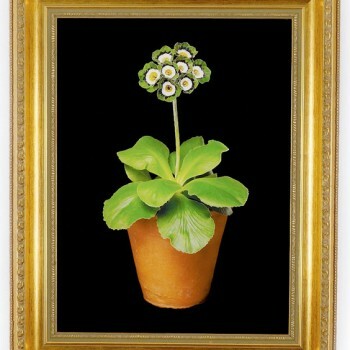 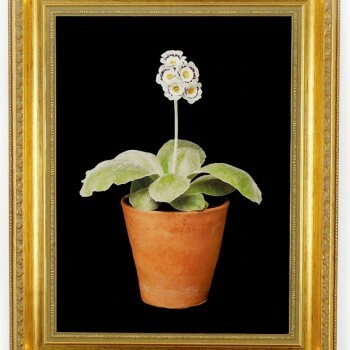 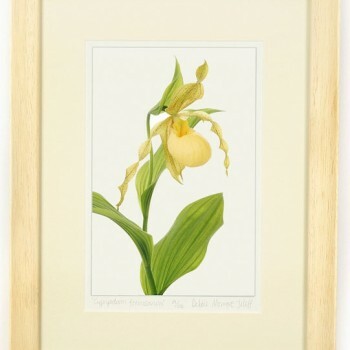 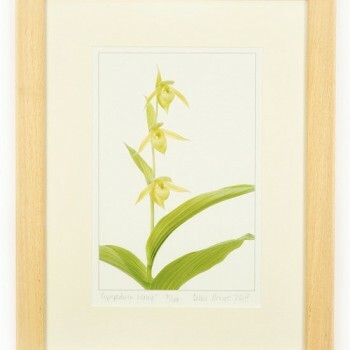 Her work has a clean, elegant, stylish edge with a true botanical reference. 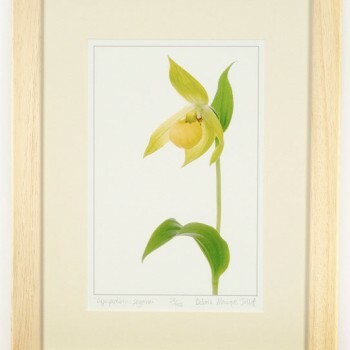 She has won many awards for her work, including the prestigious Royal Horticultural Society’s Gold Medal Award for her collection titled ‘The genus Galanthus’. 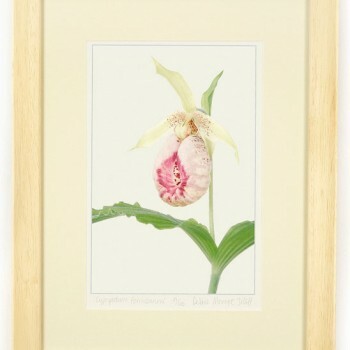 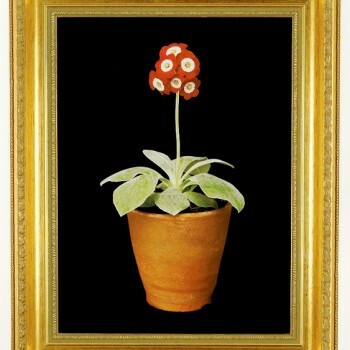 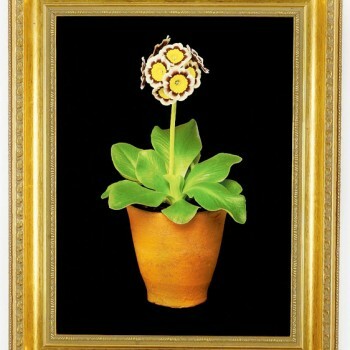 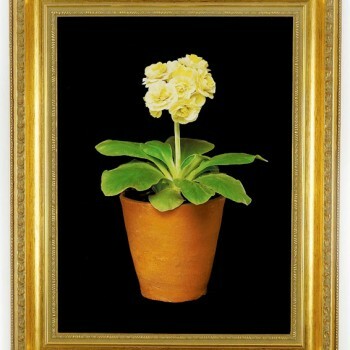 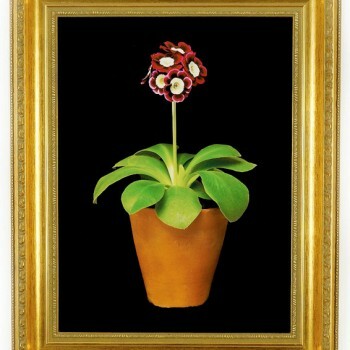 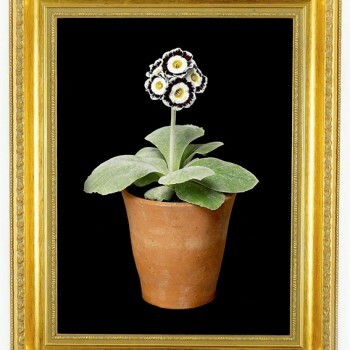 Debbie was born into a small family run flower bulb business on the outskirts of London. 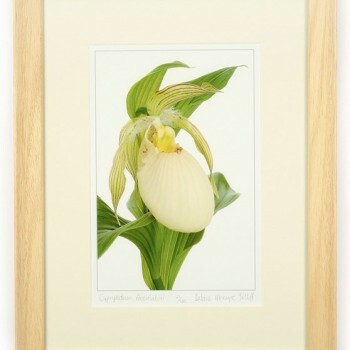 At age 16 she brought her first film SLR camera and discovered her passion for the photographic arts, her enthusiasm is fuelled by the essence to create images of the exquisite details and good feelings that surround us in the natural world. 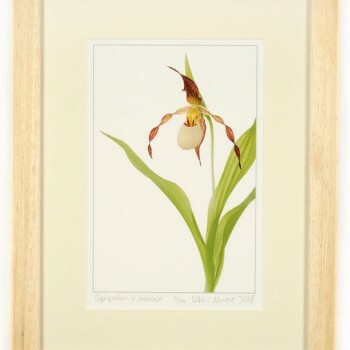 Since graduating Debbie has built on her collection of Fine Art, looking at the natural world, landscapes, travel and more recently bringing the outside world into the studio to focus on the detailed inspiration of plant life and flowers. 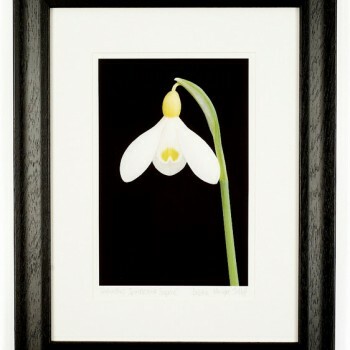 Debbie’s photographs have been commissioned for greetings cards and magazine covers both in the United Kingdom and internationally.